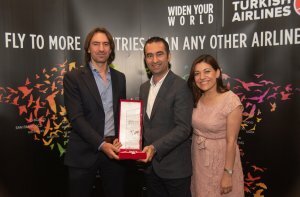 Planit Travel has won the first place in all three award categories for 2017 during the recent Turkish Airlines Agency Awards Dinner. The company was presented with awards for highest business class sales, highest increase in sales and best overall sales for Malta in 2017. Planit Travel received these prestigious awards in an event held at the Meridien Hotel, St. Julian’s in May. 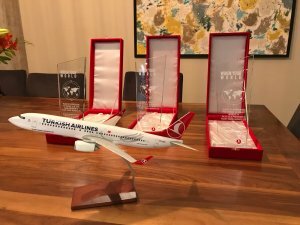 “We are very happy and honoured to receive these awards on behalf of our team, whom we thank deeply for making it happen” said Planit Travel’s Directors Aaron and Elexia Stivala. Planit Travel has been operating in Malta since 1996, building on 40 years of experience in delivering corporate travel services to businesses in Malta and overseas, particularly in North Africa.